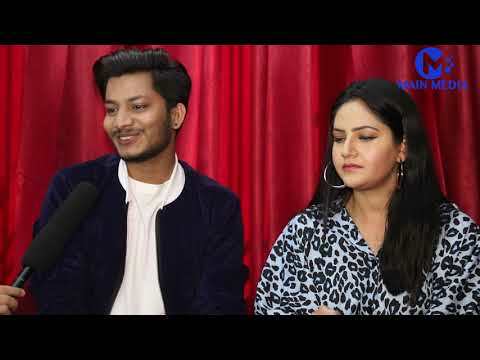 Here in the video we have an exclusive interview with the gorgeous actress Aanchal Sharma and Aakash Shrestha. They are gearing up for the release of their upcoming movie Black. In the interview they talked about their movie Black and also cleared many things. 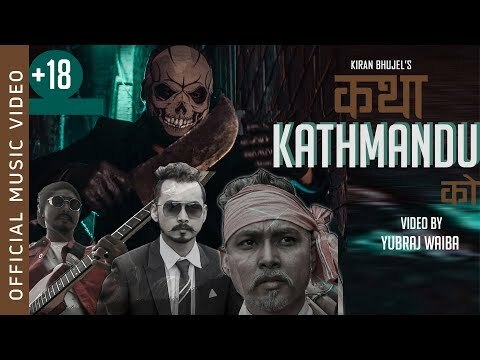 She debuted in Nepali film industry from the movie 'Nai Na Bhannu La 4' starring Paul Shah. The movie was the debut movie of both Paul and Aanchal. Besides movies, she has also featured in many Nepali music videos. Aanchal Sharma has worked together with actor Paul Shah in many more movies and music videos.